I thought the covers were adorable, but the claim that the large size fits a size 9.5 and higher is not true. I wear a 10, and they would not fit my shoe. I had to return the covers. 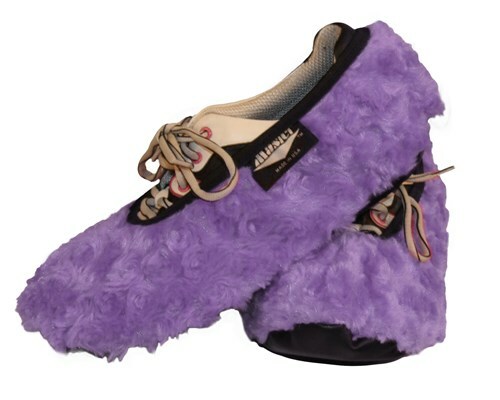 Due to the time it takes to produce the Master Ladies Shoe Covers Fuzzy Lavender ball it will ship in immediately. We cannot ship this ball outside the United States.